successive year with routines in Ballet, Tap, Disco & Modern featuring dancers from Tiny Tots through to Adults. Show Proceeds in aid of Charity. Join us for what promises to be a very special evening as we celebrate 125 years of Summer Variety. With familiar names joining us live on stage this really will be an evening to remember. So get ready for a night of Glitz & Glam, and no doubt a few surprises as we celebrate this milestone in our history. Please check back here for regular updates about the artists who will be appearing. 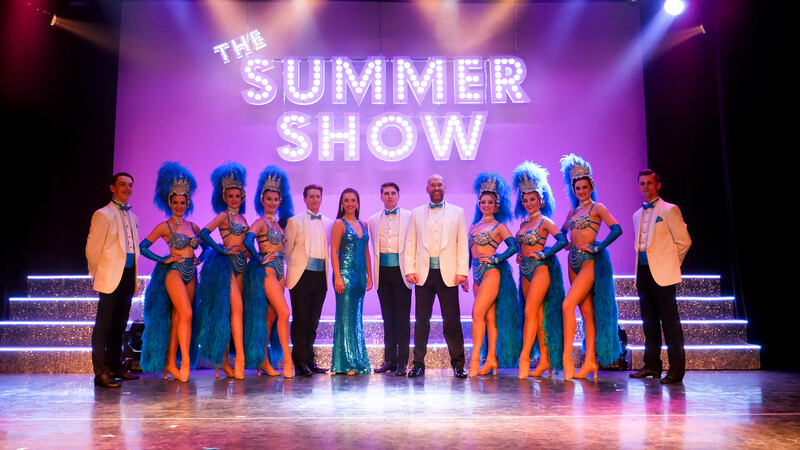 Following on from the SELL OUT success of the past seven year’s performances, The Company Performing Arts are thrilled to be back at the West Cliff Theatre with their spectacular annual production. This tropical fiesta features The Company students showcasing their skills in a variety of song and dance. Featuring a large cast of young people aged from 2 -19 years old, don’t miss the opportunity to witness the outstanding talents of The Company in TROPIX. A West End Song book, Stage to Screen. A journey through the great musicals of Hollywood and Broadway, with a cast direct from London’s West End plus supporting Artistes. Another Spark production not to be missed. The faaaaabulous comedy female impersonator Ceri Dupree returns to the West Cliff Theatre in his spectacular new show – The Ladies I Love – in which he plays a tongue in cheek tribute to female stars from yesterday, today and tomorrow. Expect even more eye popping and jaw dropping costumes and a few surprises along the way! This is a showcase of the student’s achievements during their One Year course at Evolution Foundation College, before they embark on their chosen 3 year Performing Art Course. The students will be performing all aspects of Dance (including Ballet, Contemporary, Tap, Commercial and Jazz), Singing, Acting and Musical Theatre. Please Note: Tickets to the general public go on sale in April. Parents and pupils can access the website via the code you have been given. Mary Isobel Catherine Bernadette O’Brien OBE was born on 16th April 1939. To you and I she is, and always will be, Dusty Springfield. Her distinctive sound and peroxide blonde bouffant hair made her an icon of the swinging sixties. She is consistently named amongst the best female rock artists of all time and here is why – “Wishin’ and Hopin’ “, “I Just Don’t Know What to Do with Myself”, “You Don’t Have to Say You Love Me”, and, of course, “Son of a Preacher Man”. This is no tribute act – our cast of three will not only be delving into the musical archive of the divine Dusty but also telling you a little bit about her extraordinary private life. The Rev. Lionel Toop’s wife, Penelope, is an ex-actress. While Lionel is away Clive, an actor, calls. He invites Penelope to dine in town which is out of boun’s to servicemen. He dresses in Lionel’s blacks. Miss Skillon, a parishioner, sees the couple repeating one of their theatrical scenes and draws the wrong conclusion. Add to the mix a cluster of clerics, mistaken identities and a German POW disguised as a vicar and you have all the right ingredients for a classic British farce. 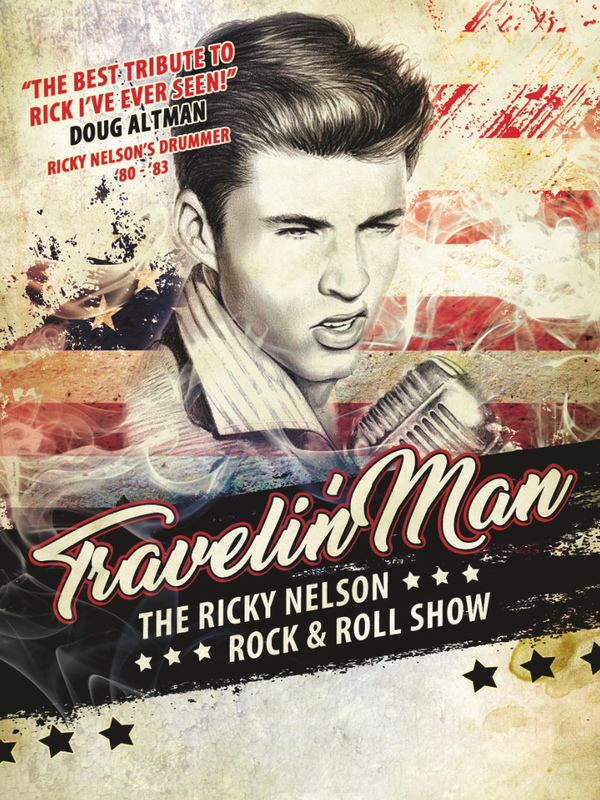 Travelin Man is the Uks first and only tribute show dedicated to the rock n roll legend Ricky Nelson. This authentic show features all the hits of the man who was second only to Elvis in record sales between 1957 & 1962. ‘Hello Mary Lou, It’s Late, Fools Rush In, Lonesome Town and Travelin Man’ are just some of the hits that Dave B will be performing as he takes on the persona of Ricky. Dave is already well known for performing in the show Rock n Roll Paradise, as well as numerous TV, Radio and west end performances. Backed by the all-star Travelin Man Band and with special guest star Peter Gill, this is a Rock n Roll feast not to be missed. The Award -winning West Cliff Youth Theatre present their annual fund-raising concert for the West Cliff Theatre. Featuring a selection of music from various sources, this song and dance show promises to take you on a magical journey to meet different Heroes and Villians. Unleash Your Inner Diva and join this sensational cast, as we take you through the biggest divas of the decades. Performing the hits of legends such as Cher, Aretha, Whitney, Dusty, Tina, Barbra & so many more. The West Cliff Theatre in Clacton can date the origin of its annual summer show back to 1894 – which makes it the longest running continuous summer season in the UK and a mile stone as we celebrate 125 years of variety. The Summer Show is not to be missed! A feast of family entertainment, flavoured with tradition. The award winning Marshall King returns to the West Cliff for another jaw-dropping performance, featuring a band that includes top musicians and backing singers. With authentic jumpsuits made by Elvis’s own costume designer, don’t miss this fun-packed show which will transport you back to the fabulous Las Vegas shows that Elvis was so famous for. A night not to be missed! Join London’s leading Burlesque stars ‘The Folly Mixtures’ as they bring you an evening of song, dance, circus and Burlesque. Giggle and wiggle your way through a revue show at its finest, full of sparkling costumes, sharp choreography and cheeky personalities. 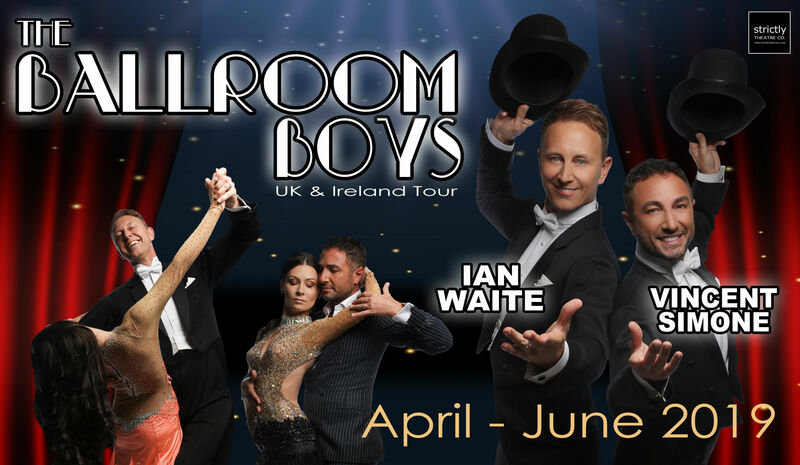 The troupe have performed in some of London’s most iconic Cabaret venues such as ‘The Café de Paris’, they have toured international from Helsinki to The Seychelles, charming audiences wherever they go. They have even appeared on ITV…removing only gloves of course, for the daytime audience! Joined by some of the best variety acts on the scene, guaranteed to have you laughing and cheering out loud, this is a fabulous night not to missed! 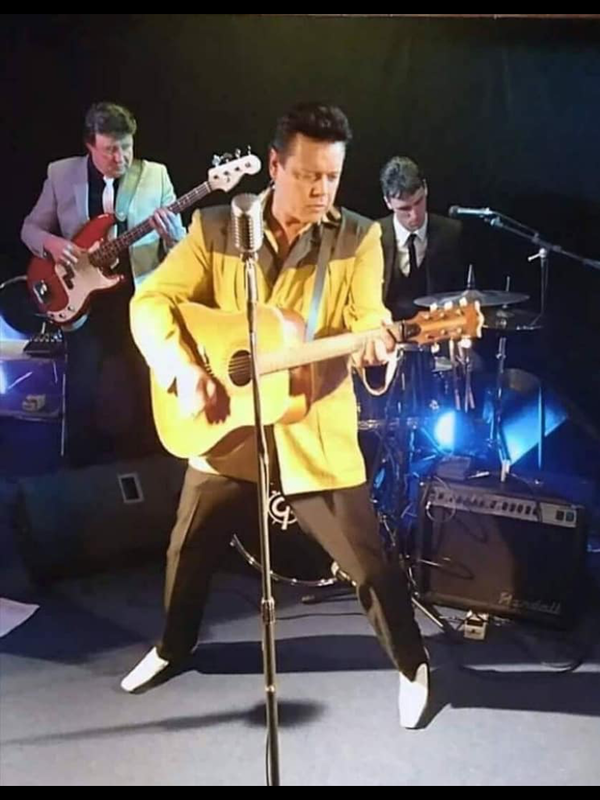 The one and only Mr Reg Smith (Marty Wilde to you and me) returns by popular demand for 2019. Marty is still touring nationally and the West Cliff is always one of his favourite gigs and we are thrilled that he is joining us as we celebrate 125 years of Summer Variety. His show, Born to Rock ‘n’ Roll, in which he performs with his Wildcats, has received critical acclaim and has not only thrilled his loyal fans but also a whole new generation who are just discovering the man who stormed the charts with ‘Rubber Ball’ and ‘Teenager In Love’. 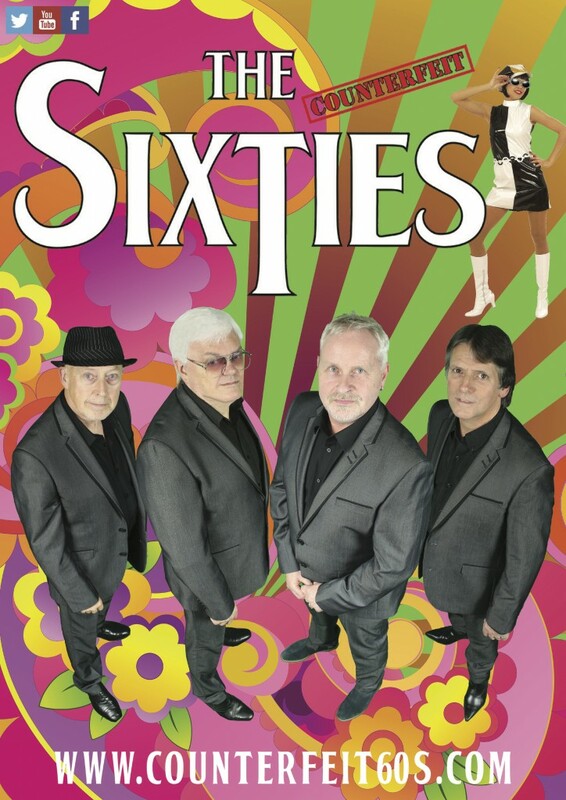 The Rollin’ Clones have been entertaining crowds across the country for over seventeen years, distilling the show down to a pure hit of rock ‘n’ roll, with a chaser of sequinned Glam. 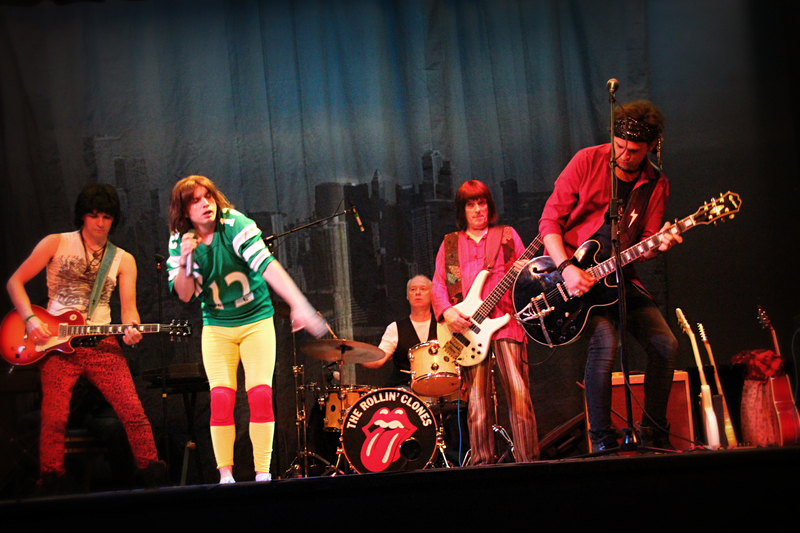 From the early days of the rhythm and blues, through to the excesses of the 70s, The Rollin’ Clones’ rock ‘n’ roll show is a faithful interpretation of their greatest hits, delivered with a smirk and a wink, recalling the mischief making of Mr Jagger himself and remaining true to the spirit of the originals.